As said in the Review Round-Up, we still need to take a look at the Central City Census results from last month, so let's do that now. 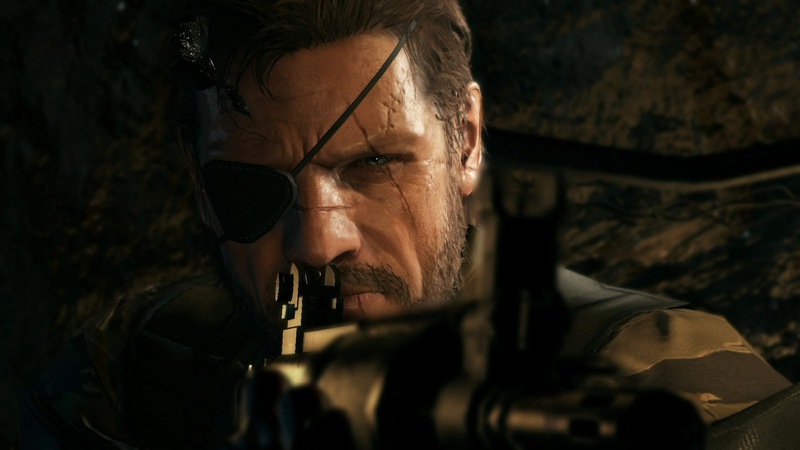 We asked which platform possessed the game from E3 2013 that was your favorite. Stunningly (at least to us), a third of you voted for the Wii U. Coming in second was the PlayStation 4, followed by the Xbox One. We're curious which game excites you the most for each of those generation eight platforms! You have us quite interested! As always, thank you for your votes. This month's Central City Census is all about multiplayer. We ask a very simple question this time around-- which type of multiplayer do you prefer-- local or online? This census will close at the end of the month. July is over and done with... almost. We still have to look back at the results of last month's Central City Census, as well as see what games were reviewed. 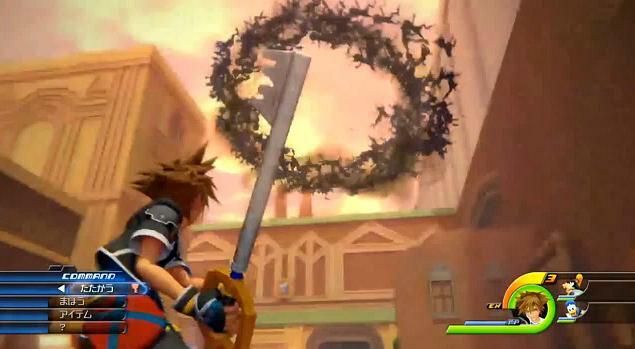 We're going to do the latter now with July 2013's Review Round-Up of six games. We started with Treasure's platforming game, Wario World (7.0). 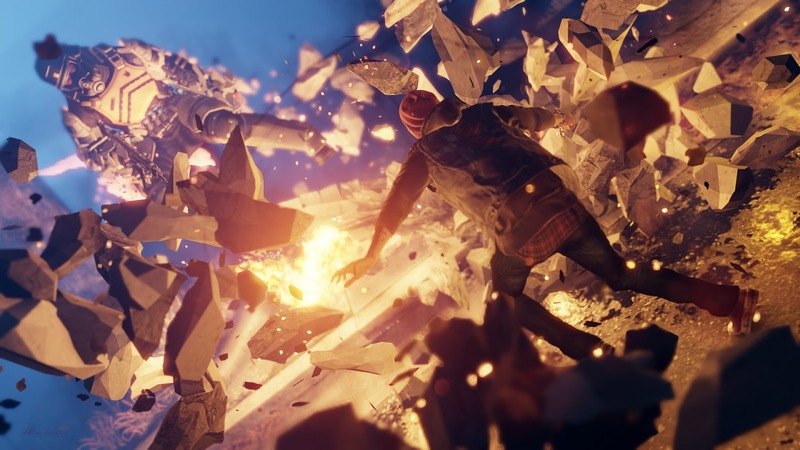 Then we had a look at our favorite Spider-Man game, Ultimate Spider-Man, which web-slung into an 8.75. Following that was a bite-size version of the Wii U game LEGO City Undercover with LEGO City Undercover: The Chase Begins (7.0). 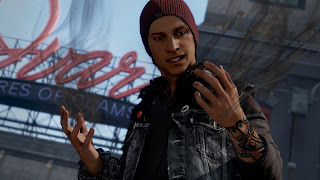 Following that was another game starring the webhead (actually four webheads) with Spider-Man: Shattered Dimensions (7.75). 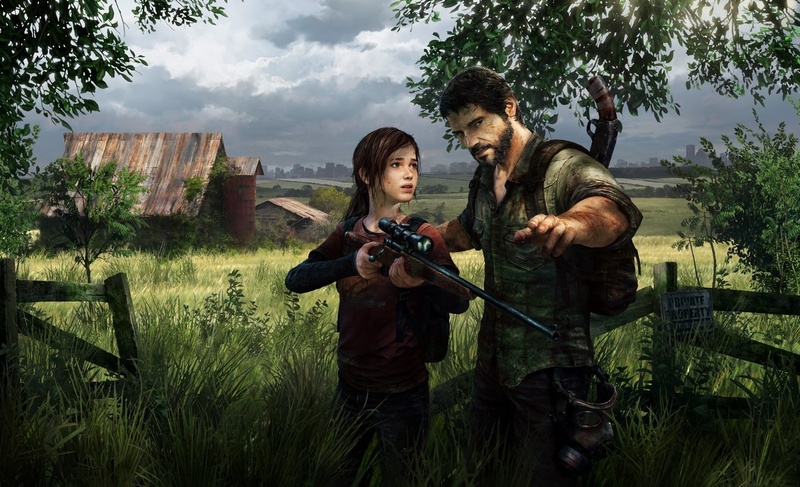 Finally, we ended the month strong with our game of the month, The Last of Us (9.25), and Resident Evil: Revelations (8.75). August is here, and that means planned reviews of Pikmin 3, Mario & Luigi: Dream Team, BioShock Infinite and Project X Zone, for starters! July was not a busy month when it came to retail releases. However, August is making up for lost time with eleven retail releases that we deem to be the most exciting. 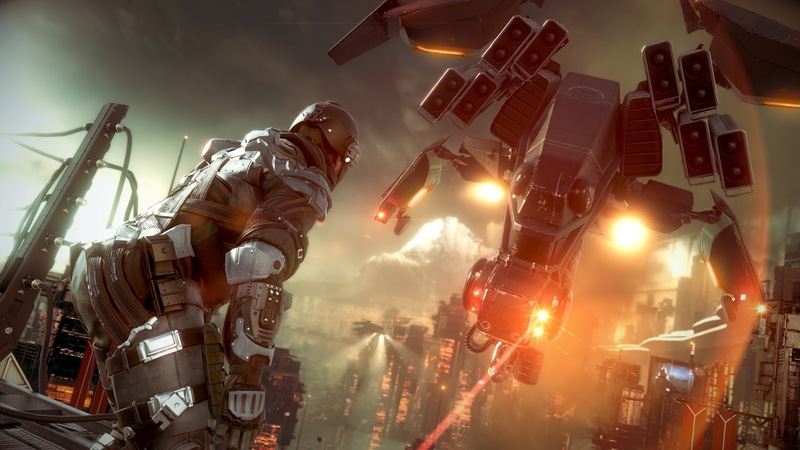 It's just our opinion, of course, so feel free to disagree or list a game that we missed. Just remember that these North American dates are subject to change, as we've found out the hard way with Rayman Legends! What games are you getting this month, if any? 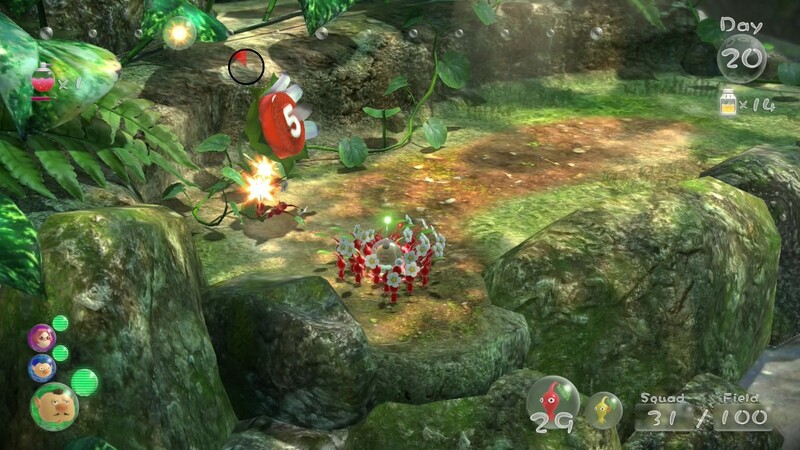 Already getting positive critical reception across the globe, Pikmin 3 has been a game many years in the making, and fans of the series have had to wait nearly a decade for the third installment. Offering up three captains to split up the various duties, Miiverse functionality to share pictures taken in first-person view and new Pikmin types like flying and rock. 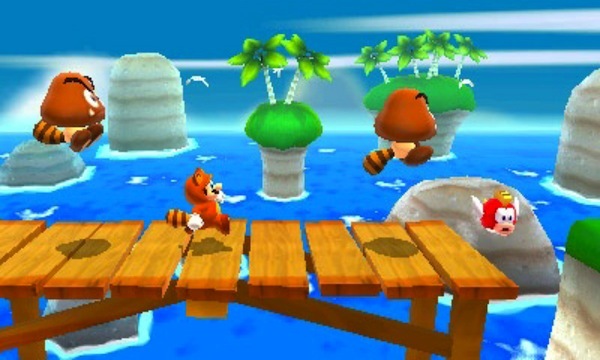 Players can utilize either the Wii Remote and Nunchuk or Wii U GamePad (or a combination of the two) to play the game. Pikmin 3 looks like the best installment yet, and you can be sure that SuperPhillip Central will have a review for you this month. Tales fans have waited a long time for this one, over a year to have it localized to the West. It's Tales of Xillia, and in its home country of Japan it broke pre-order records for the Tales series and wound up selling over a half million copies in its first week alone. 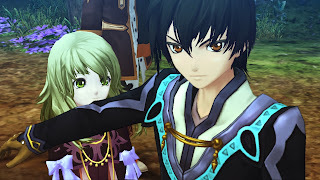 To say that there are high expectations for Xillia would be an understatement. 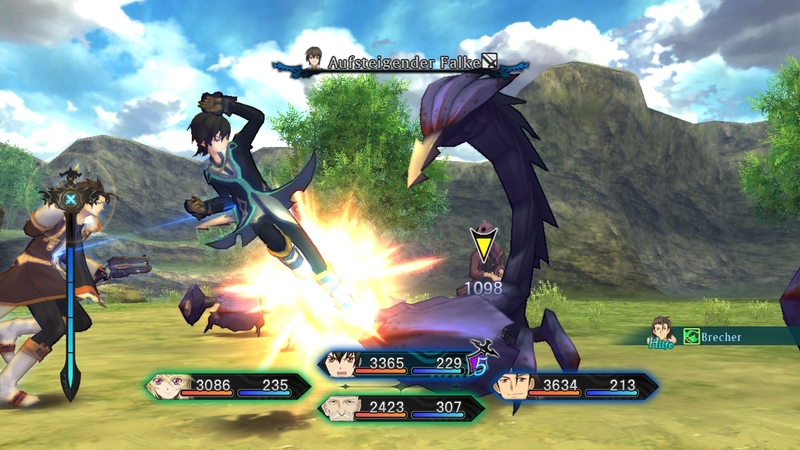 That said, Tales of Xillia looks to scratch the itch for a well crafted RPG on PlayStation 3 with its quick battle system, lovely visuals and dynamic story. We can think of no better game to whittle away the last full month of summer than with a deep and meaty RPG like Tales of Xillia. 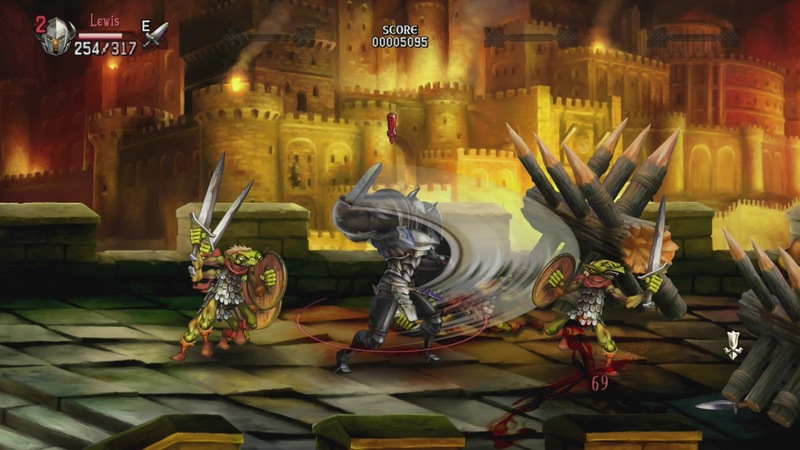 Developed by Vanillaware, makers of such jaw-dropping and beautiful games like Odin Sphere and Muramasa: The Demon Blade, Dragon's Crown looks to be the studio's most ambitious project yet. 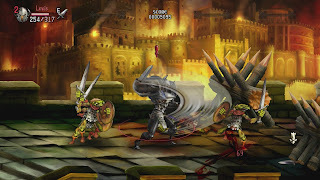 The game itself is a 2D action-RPG with many beat-em-up sensibilities to it. Players have the choice of six unique characters to use, each with their own strengths and weaknesses. Dragon's Crown also allows up to four players to hop onto the PlayStation Network and cooperatively play through the game together. 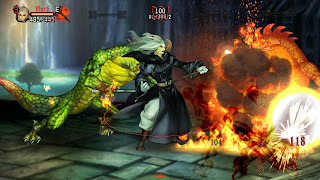 It is all of these reasons that Dragon's Crown is hotly anticipated by PlayStation fans. 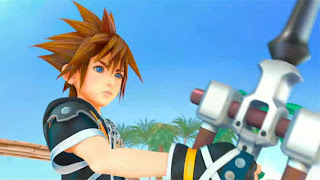 The game comes out next week for PlayStation 3 and PlayStation Vita owners. The fourth entry in the Mario & Luigi RPG series, and the first to hit the Nintendo 3DS, Mario & Luigi: Dream Team has a higher focus on Luigi than past games. 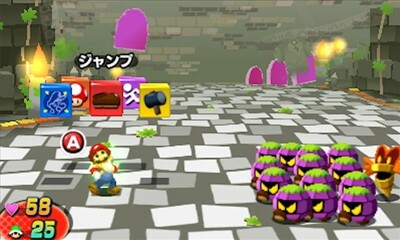 Mario can enter his brother's dreams at specific spots in the game and solve puzzles. 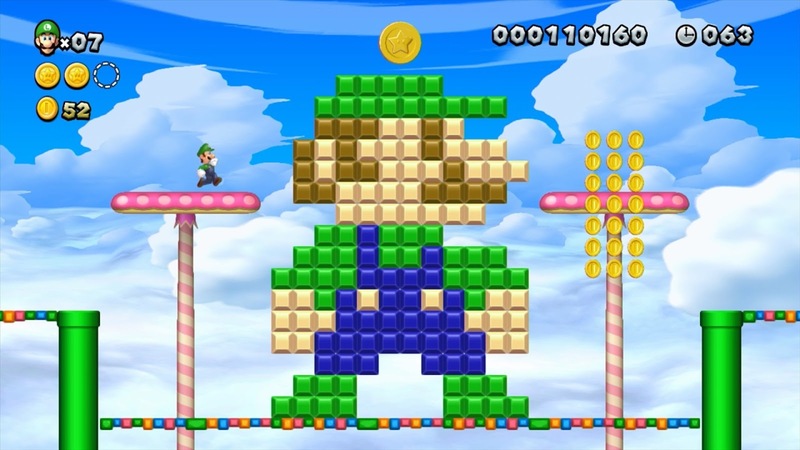 In the dreams, Luigi is a much braver figure than his real world self, and that makes for some truly awesome moments. Word from Japan and PAL players is that the game is highly humorous, well written and mostly plays like... well... a dream. 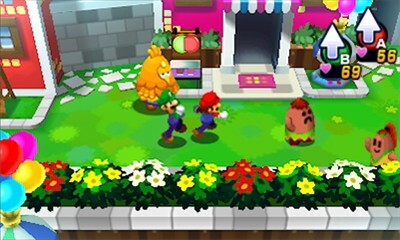 Mario & Luigi: Dream Team will finally release in North America on Sunday, August 11. Get ready for the next children's sensation, Disney Infinity. The game uses a similar concept to Activision's Skylanders series, having figurines that players use to insert characters into the game world. 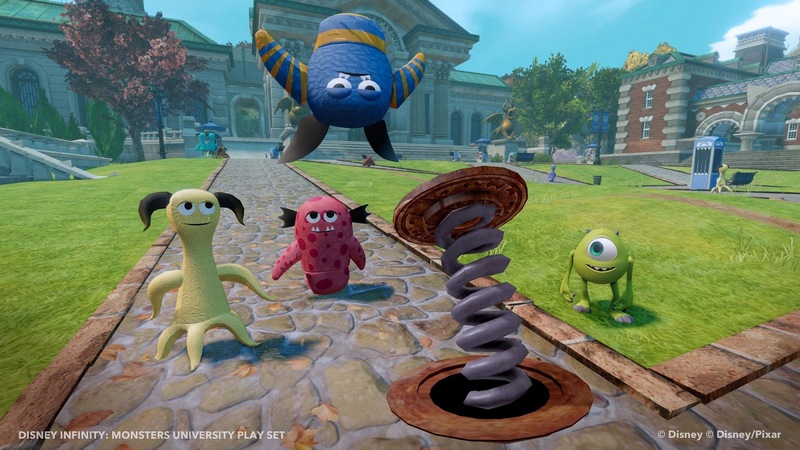 The starter pack will feature three sets: Monsters University, Pirates of the Caribbean and The Lone Ranger. 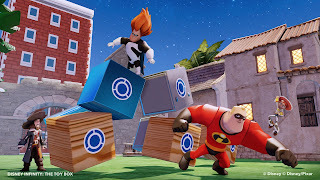 New figures and packs will be released in the future for series like Toy Story, Wreck-It Ralph and Phineas and Ferb. With the Toy Box mode, players can essentially create their own custom experience, using any piece and figurine from any set. Disney Infinity is the Disney corporation's $100 million gamble, and if it plays as good as it looks and resonates well with customers, it will be one that certainly pays off. 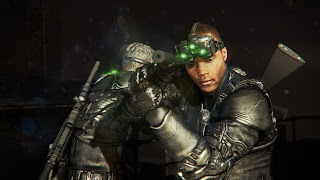 Coming with a much touted gameplay feature in the form of Killing in Motion, allowing players to quickly highlight enemies while on the run and swiftly take care of them, Splinter Cell: Blacklist is the sixth installment of the Splinter Cell franchise, and the first to not feature Michael Ironside as the voice of Sam Fisher. Ubisoft Toronto (for the PS3, 360 and PC versions) and Ubisoft Shanghai (for the Wii U version) seems to be putting great effort in all versions of the game. For the Xbox 360 version, voice commands via the Kinect peripheral will be allowed, while the Wii U version will use its mighty GamePad to access gadgets on the fly and for gyro and touch-based actions. Since Grand Theft Auto IV, in retrospect, was disappointing in many regards, we've grown quite fond of Volition's Saints Row series. Saints Row II is still one of our favorite sandbox-style games, Saints Row: The Third dialed up the crazy considerably and Saints Row IV looks to make Saints Row 3's crazy look sane in comparison. 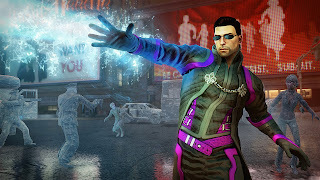 The newest installment of the series introduces aliens into the already zany world of Saints Row, where it seems that the only rule is that there are no rules. We can't think of any better way to prepare for Grand Theft Auto V than returning to the wacky antics of the Saints Row series when the fourth installment hits store shelves on August 20. The digital release of New Super Luigi U has been around for Wii U owners (all five of you-- we're kidding, don't shoot us!) to download for over a month now. The retail release, in its limited edition run and special green box, comes out on the 25th, a Sunday. For those who complain about Mario games being too easy, this DLC in disc form will put such thoughts to rest. New Super Luigi U is an incredibly difficult game to beat, much more get all of the star coins in each level. Though it may seem like a negative that each level is shorter than what would normally be expected of Mario platformers, you'll sort of be glad they're not any longer, as there are no checkpoints and plenty of easy places to die. New Super Luigi U arrives in retail form on August 25. 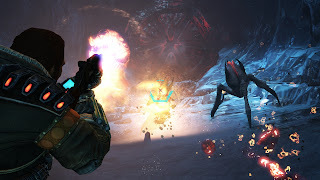 Lost Planet 3 returns to the extreme conditions of the original Lost Planet, where the world is submerged in an ice age like never seen before. Spark Unlimited, the developer for the game, promises a more story-centric game than Lost Planet 3's two predecessors. There will be full mission-based quests that further the story along, as well as optional side quests. The world will be able to be explored fully, and this time your character's thermal energy is not related to health, meaning exploring the world will be much less of an arduous and annoying task. 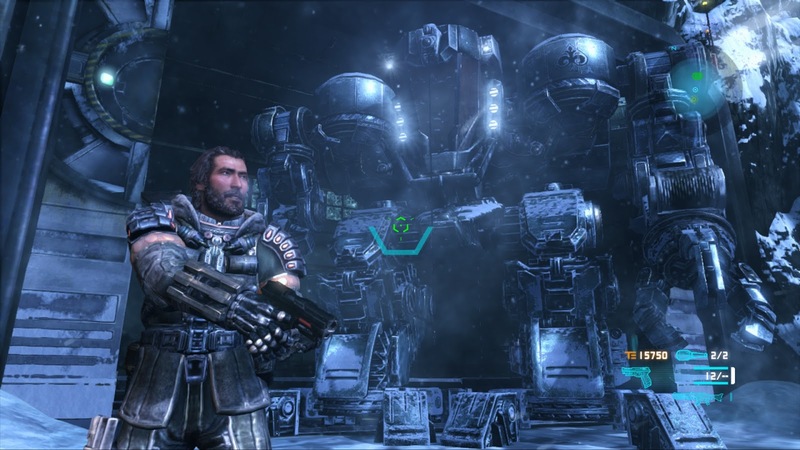 Lost Planet 3 is shaping up to be an interesting take on the franchise, despite it being yet another title that Capcom has farmed out to a Western developer. We don't mind that, as long as the quality is great. 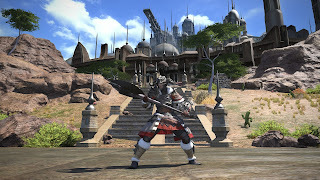 After the original version of Final Fantasy XIV was bombarded with immense negative criticism from both reviewers and players, Square Enix decided to completely overhaul the game into a form. 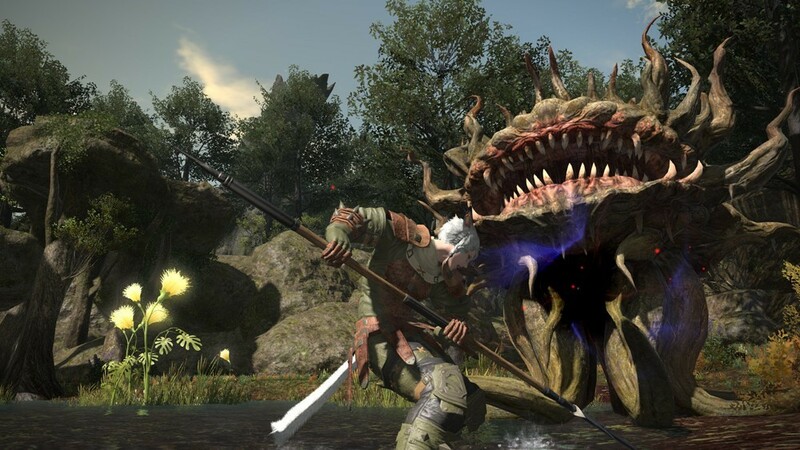 That form is the upcoming Final Fantasy XIV: A Realm Reborn, with a subtitle that is meant to be taken literally, as the game world really is being reborn. This MMORPG is also slated to hit the PlayStation 4, but its release will obviously be later. Expect that version to release some time next year. Regardless, A Realm Reborn hopes to recapture some of the lost faith that fans of the series have had after multiple misfires from the developer. We'll see what happens when the game releases on August 27. Are you ready for some football? 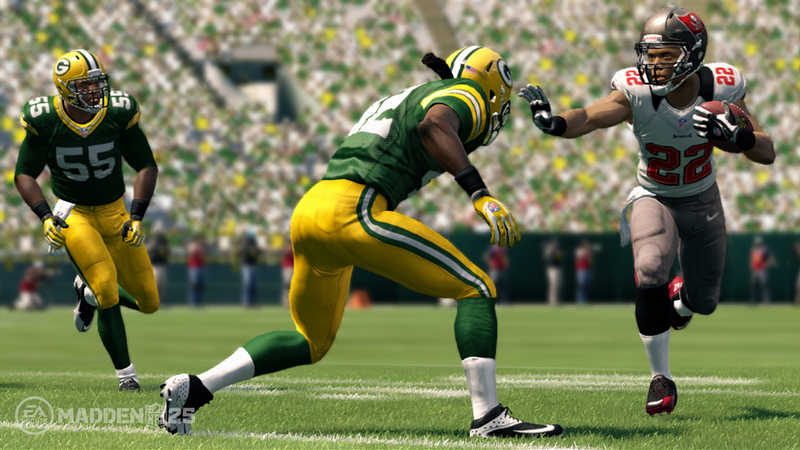 Then grab a controller, get ready to toss around the pigskin and celebrate the 25th anniversary of the Madden NFL franchise. 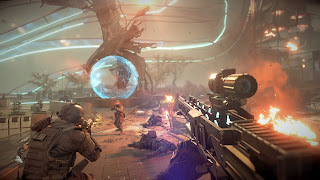 The game is promising new upgrades such as better running animations, updated visuals, improved physics as well as better attention to detail, such as the field wearing down at spots where the most action takes place. The latter upgrade is obviously going to be a major selling point and have the game fly off shelves. We may be a bit sarcastic here. 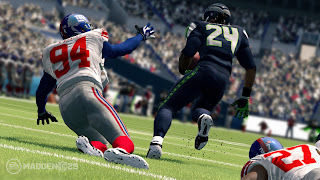 Regardless, Madden NFL 25 is shaping up to be the edition of Madden to get if you've been away from the series for any extended period of time. The first game on our list of ten titles for this week is Super Mario 3D Land. 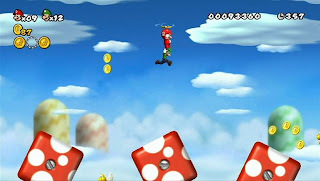 The series finally found a nice balance between the 3D gameplay of games like Super Mario 64 and Super Mario Galaxy, and the 2D linearity of games like Super Mario Bros. 3 and Super Mario World. Because of this, Super Mario 3D Land really felt like a 2D Mario game in 3D. What players received with the game were an unforgettable combination of cleverly constructed obstacle courses, each with three hidden star medals to find, power-ups like the returning Tanooki Suit and more than double the expected content of 3D Land with the secret eight bonus worlds after originally completing the game. Many were bummed with the unveiling of Super Mario 3D World on the Wii U that the new 3D Mario action game wasn't in line with something like Super Mario Galaxy. Seeing as how great Super Mario 3D Land really was and the addition of multiplayer, we can't help but be excited. Do a barrel roll! 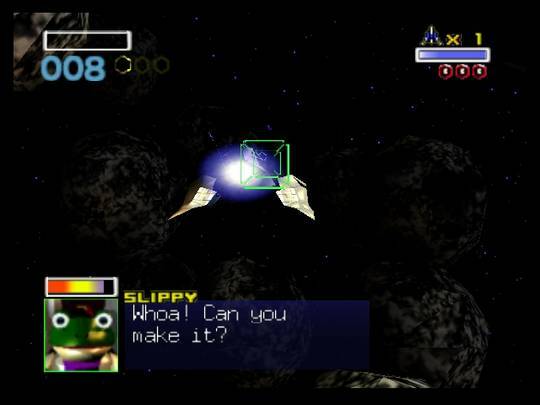 One of those rare games that seemingly has infinitely quotable lines of dialogue, Star Fox 64 put players in the role of Fox McCloud, joined by his squadmates Peppy Hare, Slippy Toad and Falco Lombardi. 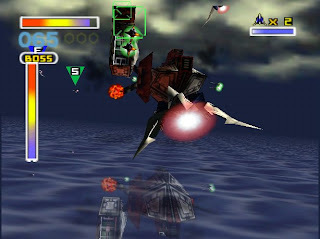 Star Fox 64 was the type of action game that offered multiple paths to the final planet of Venom, where the nefarious scientist Andross was exiled to. 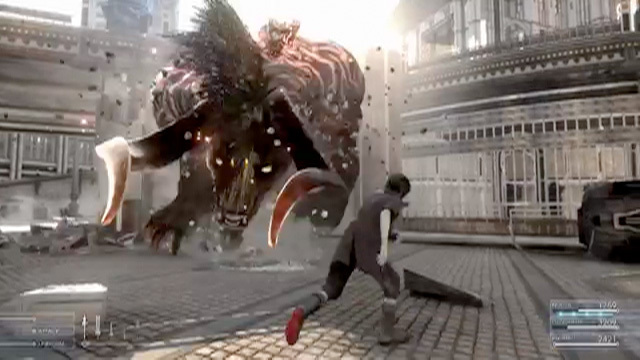 There were over twenty unique ways to reach Venom, meaning players needed to replay the game multiple times to reach every level within the game. Most levels had two paths to them, giving players an option on which path they wished to go. (Sometimes the path would be chosen for you if you failed to complete the requirement.) The replay value didn't stop there, either. No, one could go for medals by getting high kill counts on each of the 15+ levels. 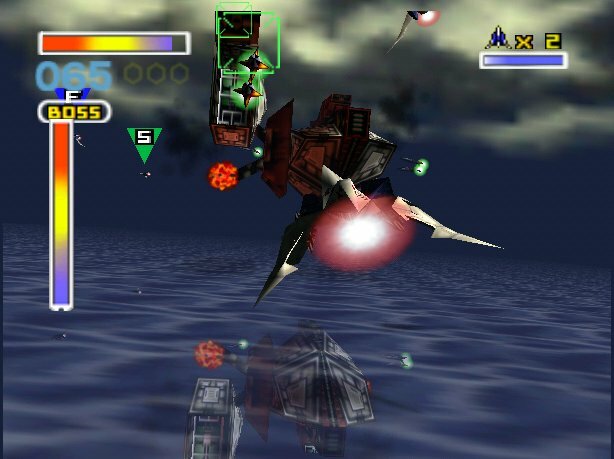 Outside of arwing combat, whether it is along rails or in all-range mode, Fox could pilot a ground tank and even a submarine. Star Fox 64 is one Nintendo's classics for the 64, so there's no wonder why gamers around the globe wish to step into the cockpit with Team Star Fox once again. Last week we had Donkey Kong Country Returns on our list. This week the greatest of the Donkey Kong Country line of games is proudly represented on the Top 100 Games of All Time list. 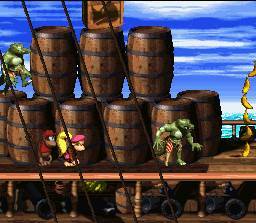 Donkey Kong Country 2: Diddy's Kong Quest featured Diddy Kong in the starring role, alongside his girlfriend Dixie Kong (no relation) to save Donkey Kong from Kaptain K. Rool's klutches-- er... clutches. What transpired from there was a myriad of differently themed areas, masterfully crafted levels, which constantly brought some new and fresh gameplay mechanic into the fold, and an atmosphere that most 16-bit games of that era would have dreamed to have. Donkey Kong Country 2 brought a harder challenge than its predecessor, more interesting bonus areas and even a secret world and boss battle to overcome. Then there's the glorious soundtrack, which made our list of best soundtracks of all time. All of this is packaged into one banana-slamma' of a ride. 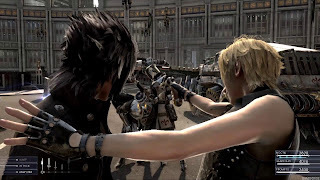 What we declare to be the best in the Final Fantasy series (sorry, Final Fantasy VII fans), Final Fantasy VI (or as it was originally released in the West as Final Fantasy III) brought together a cast of interesting characters, each with unparalleled development from beginning to end. 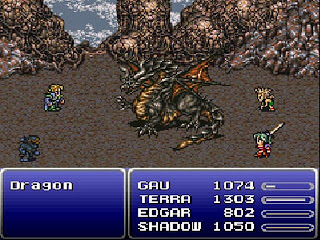 Final Fantasy VI contained a villain who actually succeeded in his plans, creating a second half of the game that was totally nonlinear, which may have been overwhelming to some players, and understandably so. 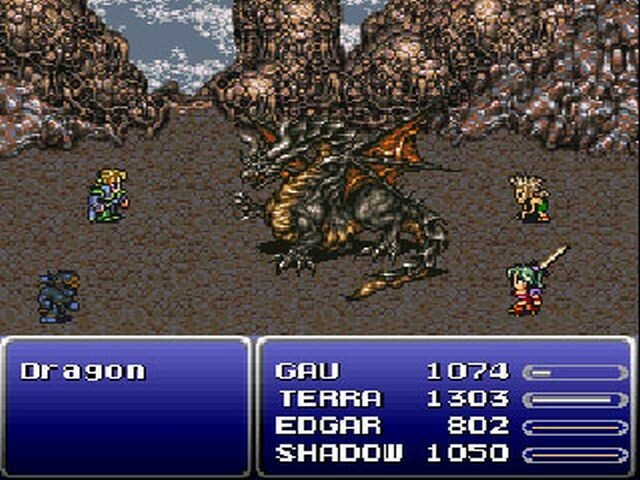 The previous Final Fantasy games were already fantastic experiences to themselves, but Final Fantasy VI seemed like such a massive beast in comparison to them. There were so many side quests to do, optional bosses to conquer, powerful equipment to find, party members to save and dungeons to enter. 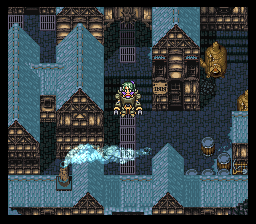 It's amazing how timeless Final Fantasy VI is, and it's all thanks to the compelling gameplay, stunning presentation and excellent vision the developers had for the game. The first handheld Zelda title was Link's Awakening. A remastered version of the game, implementing color, was released on the Game Boy Color in the form of The Legend of Zelda: Link's Awakening DX. 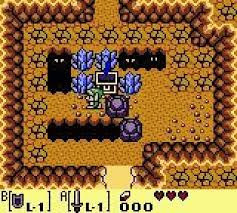 Of course, if you had a Super Game Boy, you could already play the original Link's Awakening in color, but you'd miss out on DX's exclusive color dungeon, giving Link either stronger offense or beefier defense. Koholint Island didn't waste any space within its borders. Each grid on that island served a purpose. There was little to nothing in the way of filler. The dungeons sported clever puzzles, especially the seventh dungeon, a tower, where one needed to chuck an iron ball into the support columns to bring the top floor crashing down. Link's Awakening brought with it Roc's Feather, an item that would be used in the majority of handheld Zelda titles that followed. The Legend of Zelda: Link's Awakening was a dream come true in video game form, and the DX version only heightened its greatness. SuperPhillip Central's favorite kart racer of all time gets the 15th spot here on this monumental little countdown of ours. It is Diddy Kong Racing, one of Rare's greatest spectacles. 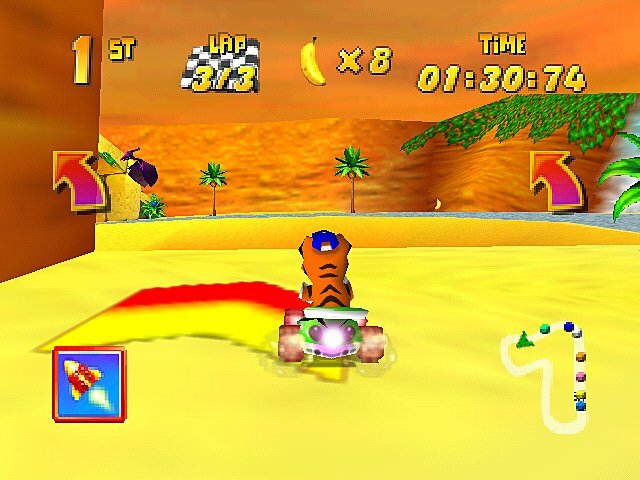 It introduced something that a lot of future racers tried to copy, to varying degrees of success, an adventure mode. 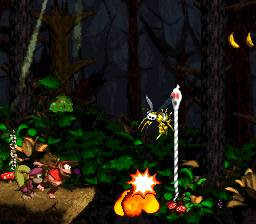 Through completing races, acquiring golden balloons and beating bosses in tests of speed, the player progressed through a story to halt the sinister sorcerer Wizpig's tyranny on Timber Island. Not only that, but alongside the four player multiplayer, the three different racing vehicle types that offered their own takes on the twenty tracks, and aforementioned adventure mode was a cast of characters that were fun to play as, each with their own stats. We even had a look at Conker before he let alcoholism ruin his life. 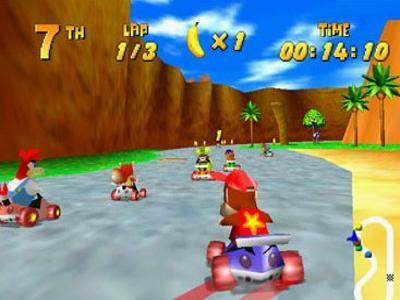 Diddy Kong Racing was a combination of well crafted tracks, addicting multiplayer (even allowing two players to cooperatively do the adventure mode via code) and colorful presentation. Our favorite first-person shooter of all time also comes from Rare. Man, those guys were really something during the Nintendo 64 era! 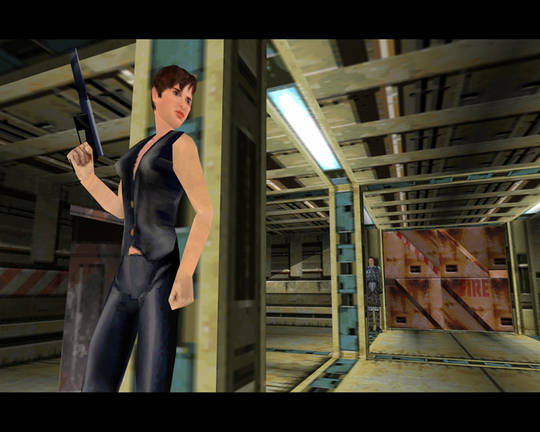 Perfect Dark was built as a spiritual successor to GoldenEye 007, one of the best selling games on the Nintendo 64. However, Agent Joanna Dark can do anything James Bond can do, and her game did it a lot better. 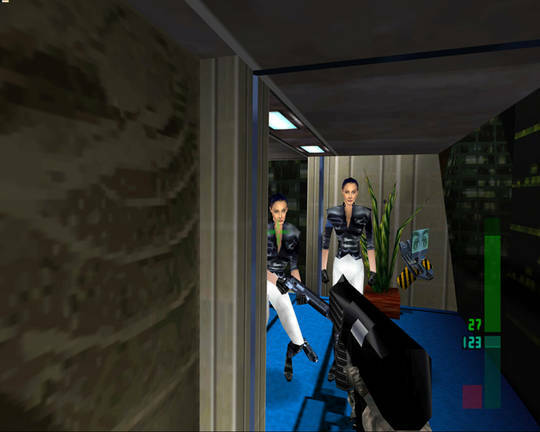 The missions were much more complex, offering a similar amount of freedom like GoldenEye 007 to complete objectives in any order the player liked. 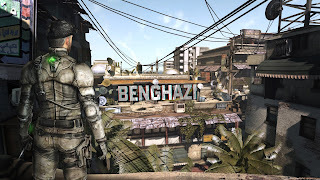 The multiplayer was practically its own game, presenting players with large scale maps with endless amounts of vantage points, places of cover and hidden areas. The mode also allowed something GoldenEye 007 lacked-- bots. This made it so you didn't need to have a sleepover or live on campus just to have some competition. 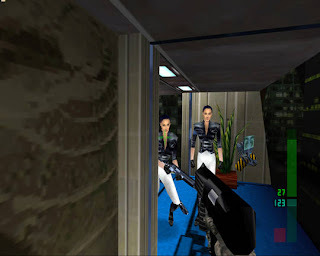 All this in addition to the added beauty and powerful performance that the expansion pak gave to Perfect Dark (slowdown, be damned) make for a first-person shooter that may be a little long in the tooth, but is near perfection. We like Super Mario Bros., but we did not like it enough for it to make our list of 100 games. Now, if this was a list of revolutionary or influential games, we'd no doubt have to include the game on merit alone. That said, we didn't truly get into the Super Mario Bros. series seriously until the third installment. With Super Mario Bros. 3, Nintendo implemented eight overworld maps, which served as the player's way to access each level. 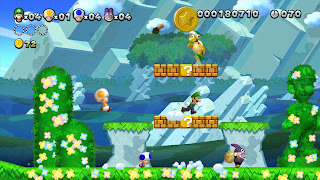 Unlike past games, Super Mario Bros. 3 featured a non-linear level structure, offering different paths for the player to go, sometimes skipping over some levels entirely if need or want be. 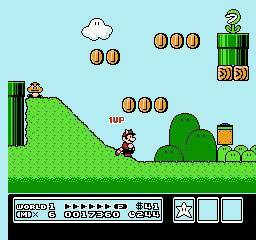 Super Mario Bros. 3 brought a bunch of other mechanics that would be featured in future Mario games, such as items that could be held, sliding down slopes, new types of jumping, the ability to fly via the Super Leaf power-up, airships, fortresses, ghost houses and more complex level design than previously seen. 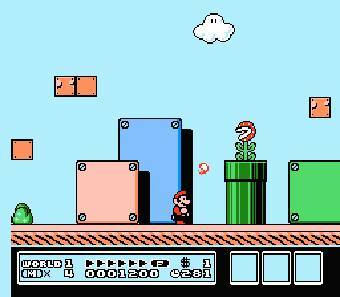 Despite all of these revolutionary features that many future Mario games would use, Super Mario Bros. 3 isn't quite our favorite 2D Mario. 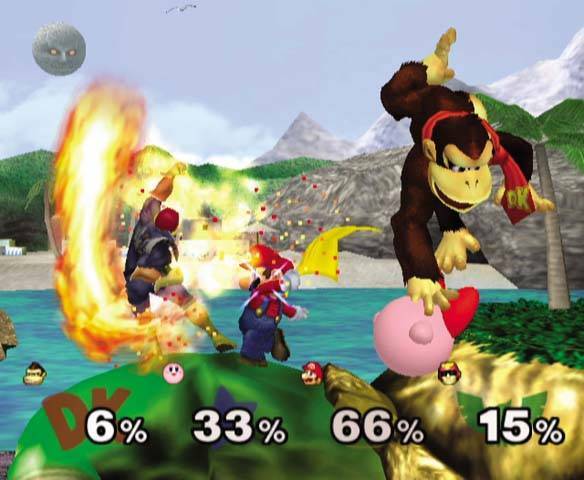 Many nights went sleepless when the fantastic Super Smash Bros. Melee came into our lives. Like a falcon punch to the gut, Melee came out of nowhere as our go-to multiplayer game. Everything about Melee was meant to bigger and better than its Nintendo 64 predecessor, a game that was originally never supposed to leave Japan! We're glad it did, because otherwise we would have never gotten to experience Super Smash Bros. Melee. The game gave us more characters, more stages, more items, more modes (like the awesome Adventure mode, more crazy nights than we can count, classic Nintendo musical tracks orchestrated, better graphics, the addition of collectible trophies and much much more. 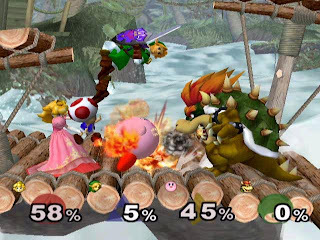 To this day, Super Smash Bros. Melee is a game that many still break out for parties and get-togethers, and it is still played competitively at various events around the world. Whether or not you call it a fighting game is moot, Super Smash Bros. Melee is a love letter to all Nintendo fans and fans of great, addicting gameplay. This may be considered sacrilege to some Mario fans, but we actually prefer New Super Mario Bros. Wii to Super Mario Bros. 3. While the NES classic was certainly revolutionary, New Super Mario Bros. Wii had the overall better designed and more interestingly designed levels. 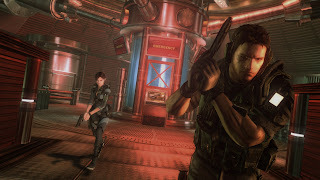 The addition of multiplayer to make messing over your friends and family, or, as the game probably intended, to work together to beat each level didn't hurt either. 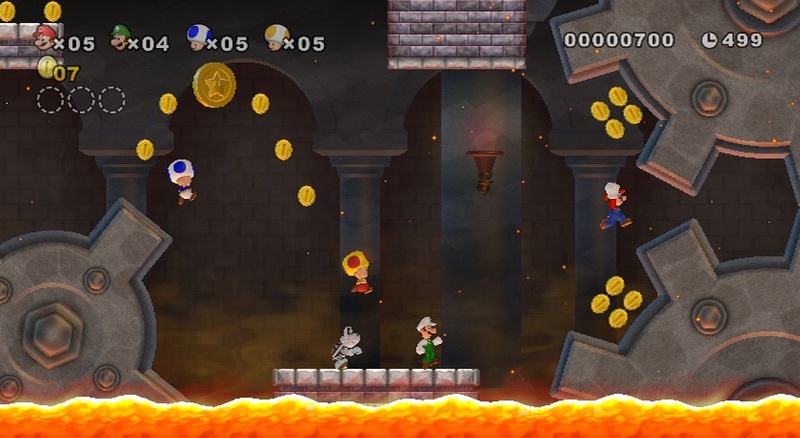 We really believe that New Super Mario Bros. Wii is the pinnacle of 2D Mario level design, showing that Nintendo EAD's experience with the franchise allowed them to craft some of the finest obstacle courses that ever existed in a 2D platformer. Each level offered up something exciting to freshen things up, challenges and hidden areas that were expertly placed. Every Goomba, every pipe, every Koopa Troopa, every pit, every coin, etc. served its own purpose. There was nothing on screen that didn't belong there. 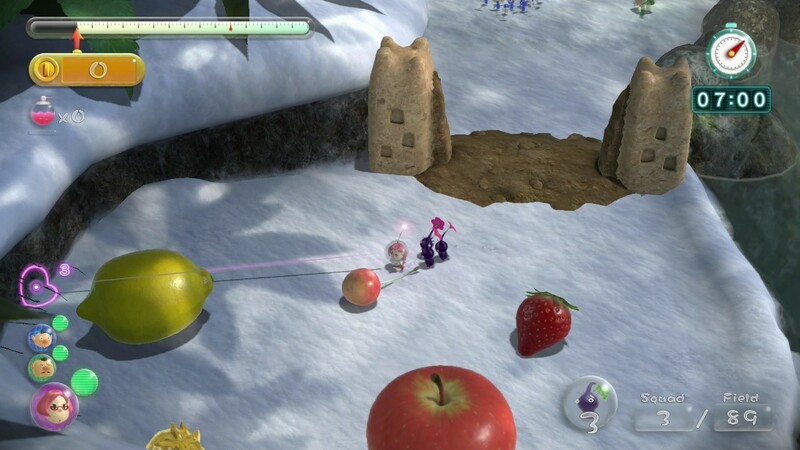 That is masterful level design, and that is what New Super Mario Bros. Wii delivered in spades. Next week we will finally name our favorite game of all time. Oh, there will be nine other titles to be listed as well. You do NOT want to miss this. You'll HATE yourself if you do! Trust us. We know these things.